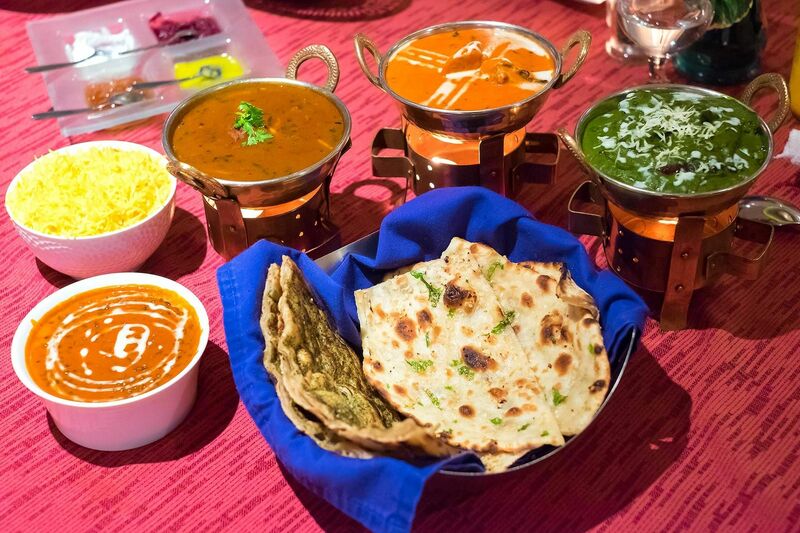 Our Bawarchi Chidlom restaurant offers guests a top quality fine dining Indian food experience. We have gone to great lengths to create a relaxing and authentic ambience in our Chidlom establishment and even feature live music for you to enjoy while you saviour the taste and flavour of your favourite Indian dish! Situated within the Intercontinental hotel, on Ploenchit Road in Chitlom, Bangkok and only 2 minutes from Chidlom BTS station. The Intercontinental Hotel's flagship restaurant Bawarchi is set in a contemporary Indian space decorated with Indian art and with Indian music playing the background. 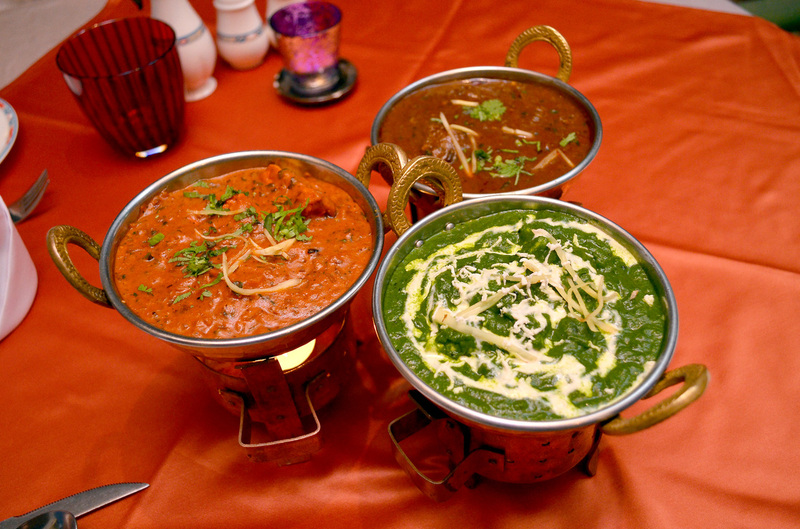 Having been open 13 years now, their concept is clear, serving up traditional Mughlai cuisine. The menu offers an extensive list of favorites like chicken tikka, tandoori lamb chops and gulab jamun (deep-fried cheese balls dipped in saffron flavored syrup). There's a similarly long list of vegetarian dishes, too.